HTC has been rumored to have a smartwatch in the works, but the smartwatch discussion surrounding the Taiwanese smartphone maker later took a turn toward the fitness market. 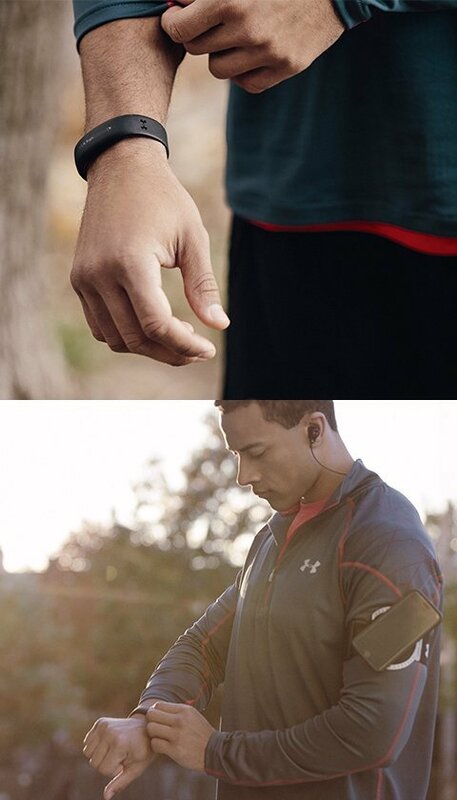 For some months, it’s been rumored that HTC and fitness company Under Armour have been working on a fitness wearable for the wrist wearable market. 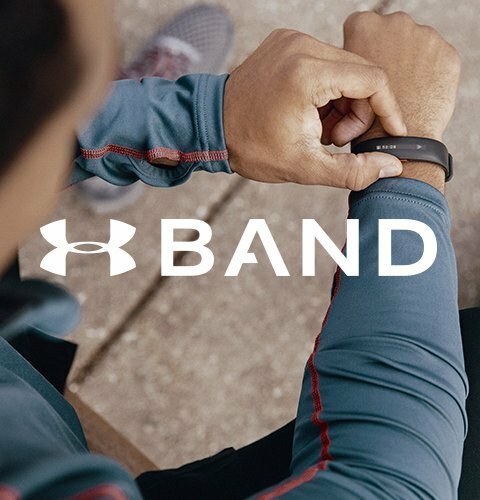 The UA Band seems to do the same thing as what you’d expect from most wrist wearables, but consumers who prize Under Armour fitness clothing will be all too happy to pick the UA Band up – with perhaps the UA Scale and UA Heart Rate chest monitor. 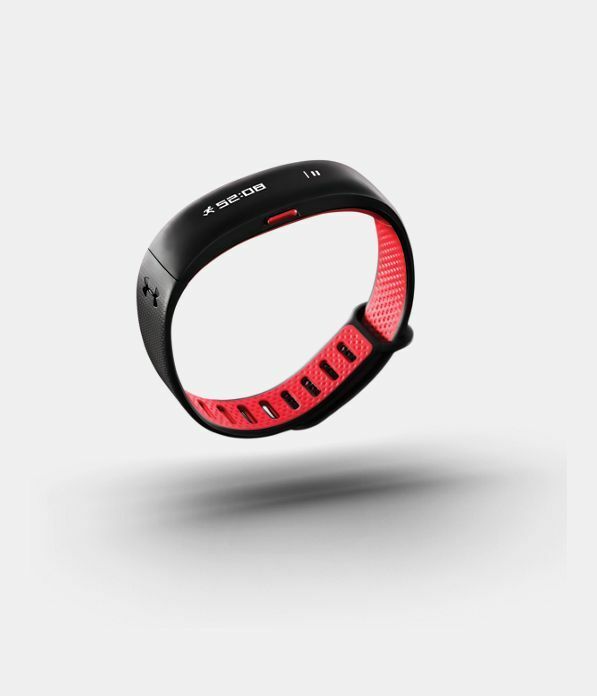 The UA Band, as the company said above, is $180, but you can pick up all three (Band, Scale, and Heart Rate monitor) for $400 in what the company calls a UA HealthBox bundle.